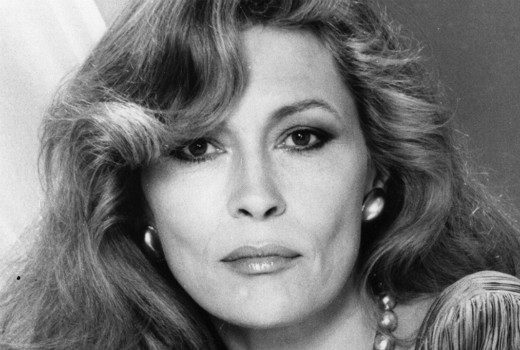 Cinema series returns to Foxtel Arts with a look at the career of Faye Dunaway. 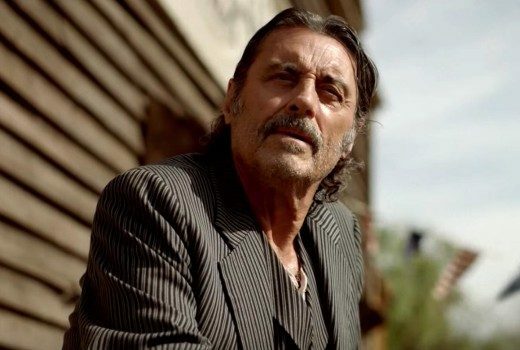 Al Swearengen is back in South Dakota and expected to screen mid-year on FOX Showcase. 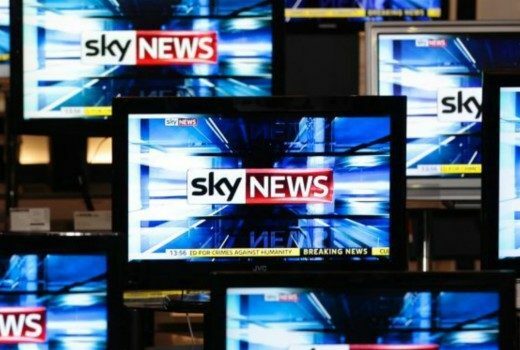 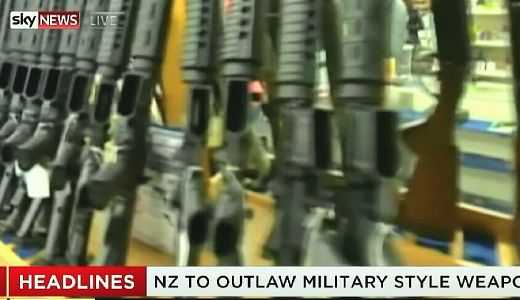 Following consultations, SKY News Australia is back on the air in NZ. 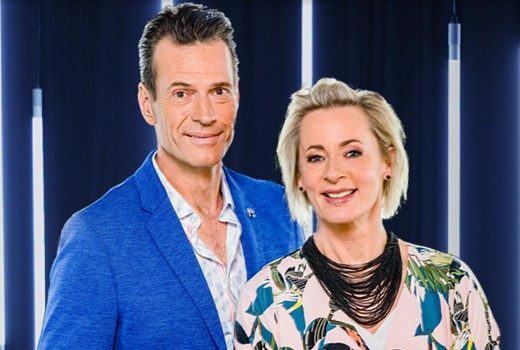 ‘Jonesy’ & Amanda Keller will host the MAX countdown over the Easter long weekend. 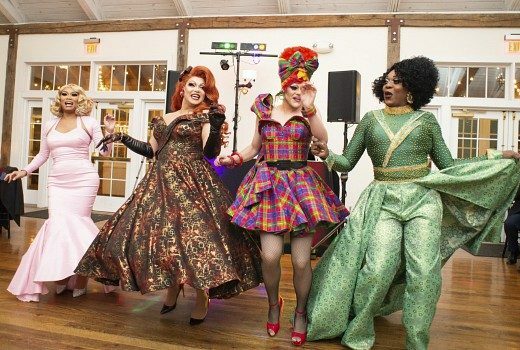 Four American drag queens help a struggling bride salvage her wedding day. 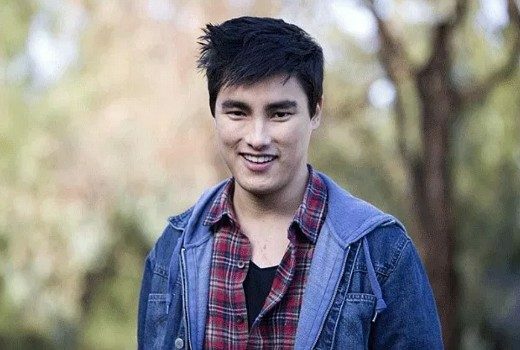 HBO comedy about a pot-dealing deliveryman wins a fourth season. 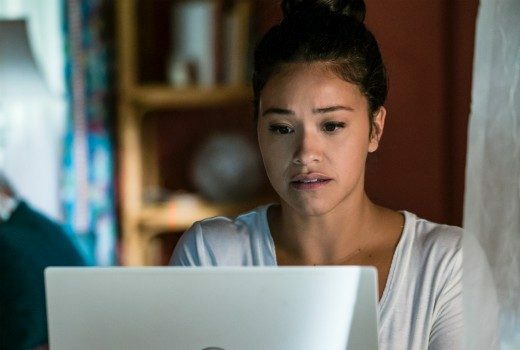 Harrow actor to play male co-lead in Jane the Virgin spin-off. 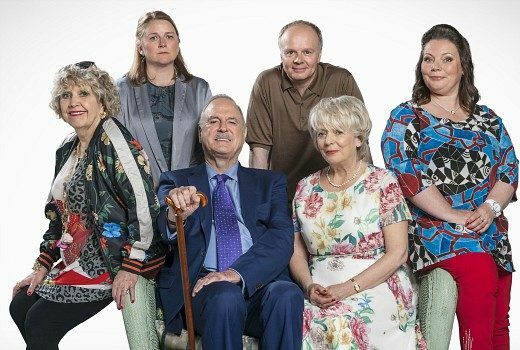 The fifth and final season will begin on FOX8 in April. 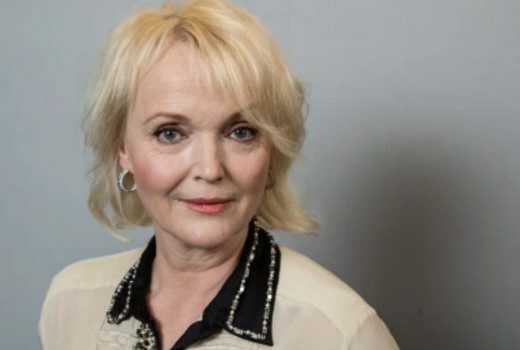 Miranda Richardson joins Naomi Watts, Josh Whitehouse & Naomi Ackle in HBO prequel. 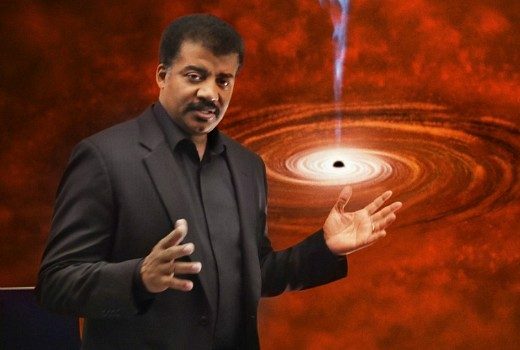 Cosmos: Possible Worlds will be rescheduled, but channel fails to reveals its findings.